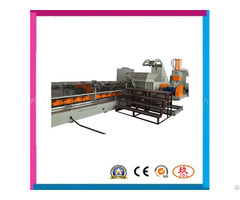 1.This equipment possesses temperature and time control system for easy but accurate operation and best decentralization. 2.Tilt-able mixing chamber and mechanical shaft sealing design for easy cleaning and color changing. 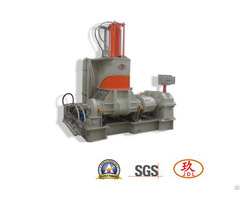 3.Pressure sealed mixing chamber to assure the quality of mixed material and also prevent environment pollution. 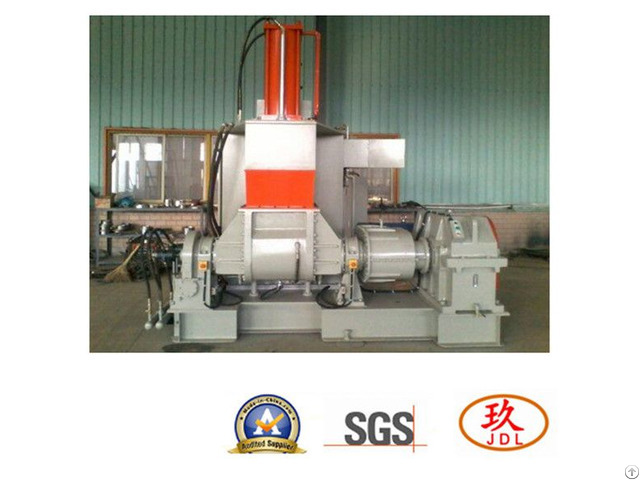 4.The mixing chamber is made of soud alloy steel and work surface is hare chromin coated for supper anti-abrasion. 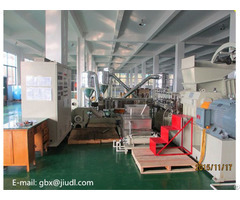 5.Electric control configuration can be designed according to customer's request.